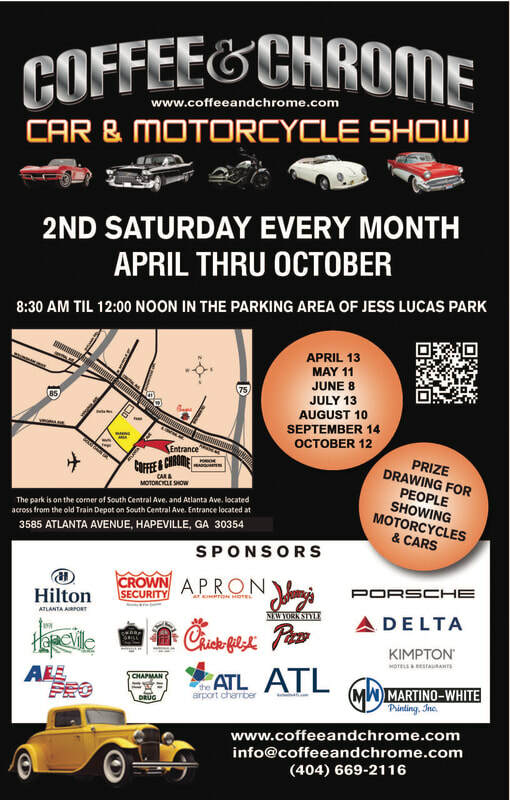 A morning "car and motorcycle show" for chrome enthusiasts to get together and show off their antique, classic, or customized vehicles...!!!! Ok you have convinced me!! Tell me more! !